The Victory is under construction and is due for completion in February 2015. The cottage is located in Kings down on the Kent coast. It is being totally refurbished with extensions at ground, first and attic level. 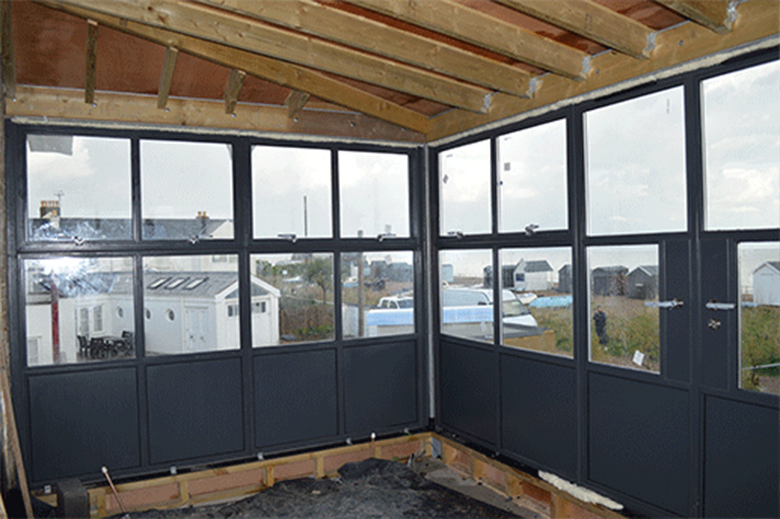 The new, partially constructed sun room above, aims to make the most of the wonderful views across the English Channel.